Gifts from the Pirates: "Physical wounds can be treated without much difficulty, but emotional wounds are not so easy to heal." "Physical wounds can be treated without much difficulty, but emotional wounds are not so easy to heal." Hi It's Seth. 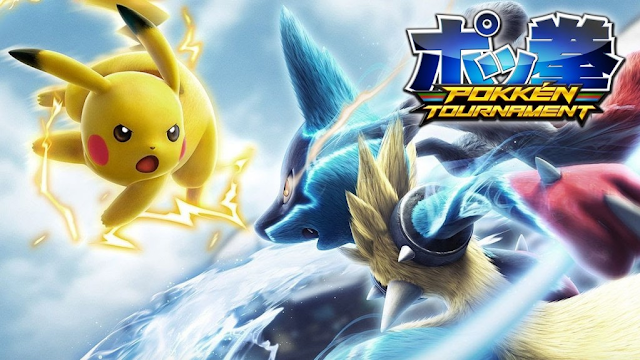 I just want to start by saying I love Pokémon games. My favourite Pokémon is Dragonite because he is a dragon type and he is cute. As well as liking Dragonite I like Jiggly-puff. I wasn't sure about Pokémon at first but I tried watching Pokémon indigo league and then it all changed. I asked Pauly if I could save up for Pokémon omega ruby and he said "I have got it up stairs on my 3DS" so I sat down and started to play . 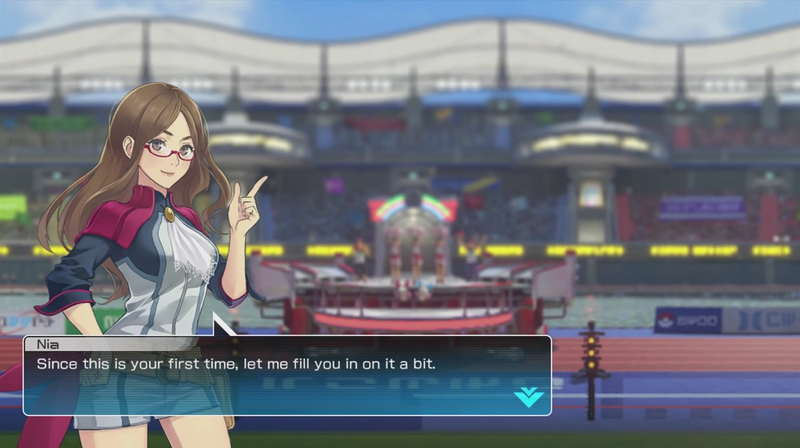 That is how I got into Pokémon games. To add onto this I LOVE!!!!!! Nintendo more than any other computer gaming brand. My favourite console is the Wii U. One of the things I enjoyed on omega ruby was the battling so I was really excited when Pauly told me about Pokkén tournament. I was really excited as I also love a game called Marvel vs Capcom it is a super hero fighting game and Pokkén tournament is a Pokémon fighting game were I can use some of my favourite characters to battle. 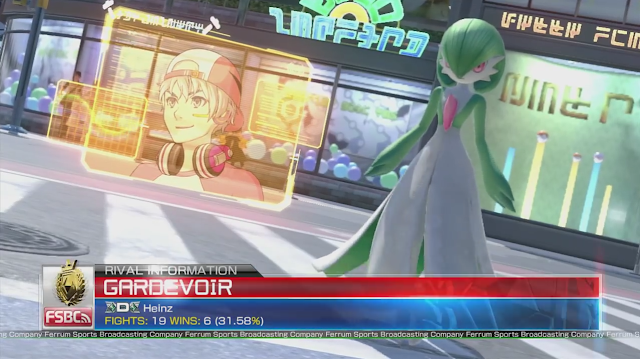 My favourite part of Pokkén tournament is when you mega evolve and you can turn into a new evolution. To mega evolve you have to get a few hits and wait for a bar to go up and then you press two buttons to trigger off mega-evolution. 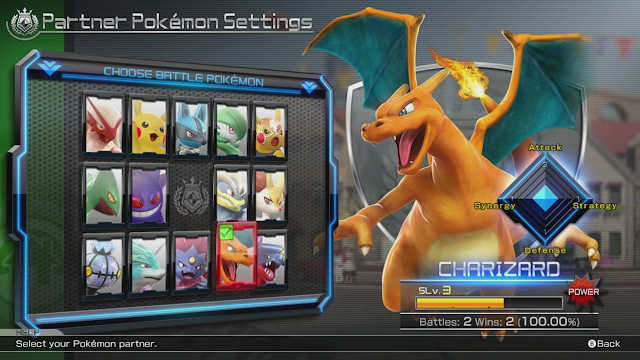 You can also play multi-player which is lots of fun. A few days ago my next door neighbours and us had a tournament and I won it. 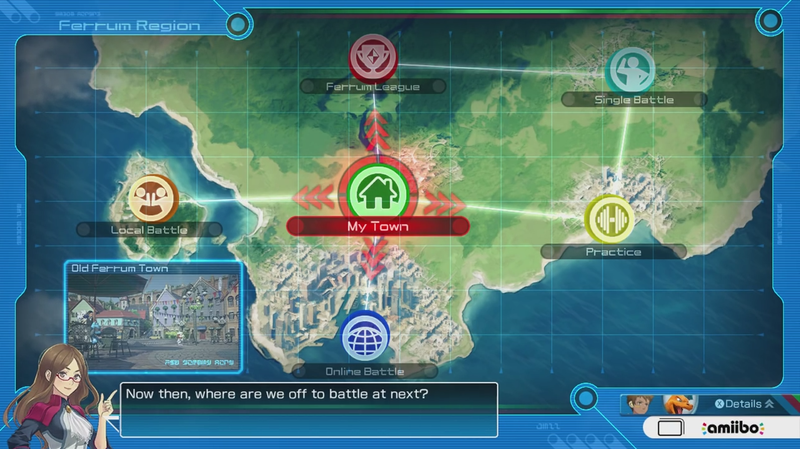 You can also play in single player mode. 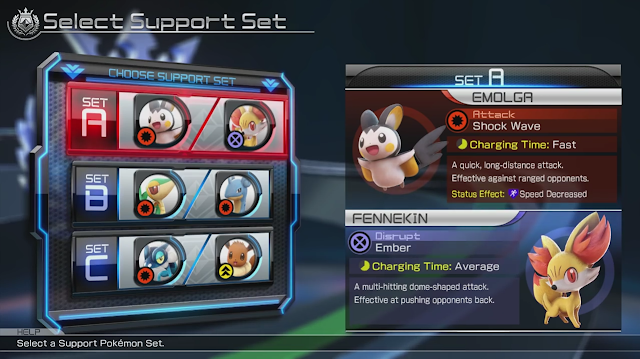 In the single player mode you can play against the computer and level up your Pokémon to make it stronger. 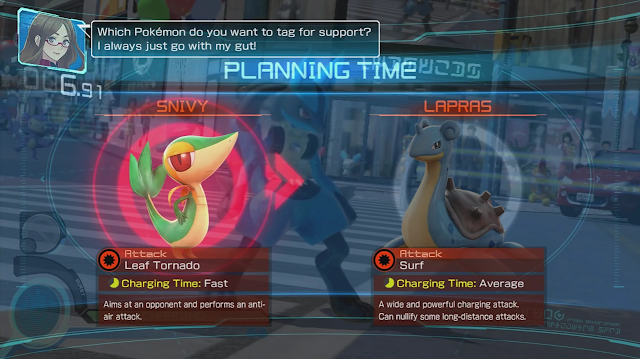 On Pokkén tournament you have extra characters that you can send in and help you.When they help you they will only help you for a few seconds and then you'll have to wait a while before you can call for backup again. I play mostly on two player but I hope when I play on one player that I can unlock more things to use or play as. 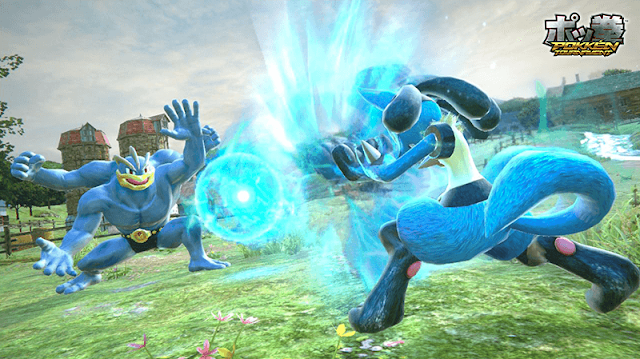 My favourite character on this game is Charazard because he is easy to control but I also love Lucario. 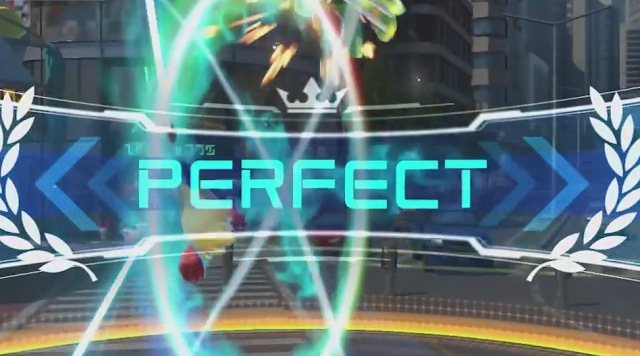 On Pokkén tournament the controls are easy. Opeie really likes playing as Machamp and sometimes it is really hard to beat him because he just keeps smashing us and Mega evolving. As well as mega-evolving there is a massive selection of arena's to battle in. There's a Dojo one and lots of others for battle. The magma one is my favourite. By the way I'm really excited about Pokémon sun and moon on the 3DSbecause they are brand new Pokémon games and I love being able to take my Pokémon games out with me on my 3DS. Pauly said that when it comes out we can maybe get sun and moon so that we can play together, I am excited about that the most.